According to The Skin Cancer Foundation, 23% of average lifetime UV exposure occurs before age 18. When our kids are at the pool or beach we are very aware of the impact the sun takes on their skin, however playgrounds often are not included in skin protection routines. Sadly, many of our local playgrounds are located in direct sunlight and provide no protection from harmful UV rays or the intense heat that elevates play equipment. Our goal is to provide a shade structure to cover the playground at Lake Mayer in Savannah, GA by the end of May. It will not only reduce UV and heat dangers for kids, but also for their parents and guardians. As parents, aunts and uncles, trusted guardians and caring community members we all can make a huge impact on reducing the risk of skin cancer, early aging and better the lives of everyone in our area! 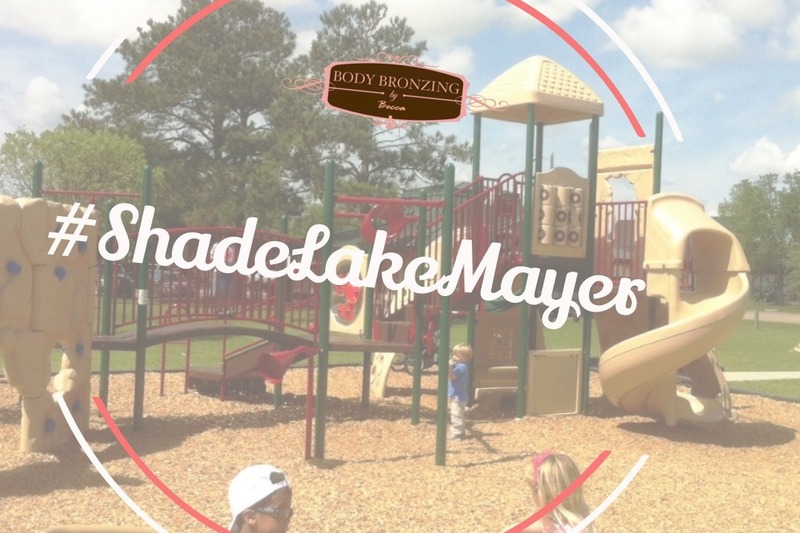 We are so grateful for the donations we have already received and truly appreciate your support in the efforts to #shadelakemayer!